A recent report by the IUCN Netherlands examines how creating wildlife corridors can be a cost effective tool to protect nature. Targeted conservation of relatively small pieces of land has the potential to maintain the ecological connectivity of a landscape, if the piece of land functions as a “bridge” between larger patches of intact forests, grasslands, sage steppe, etc. 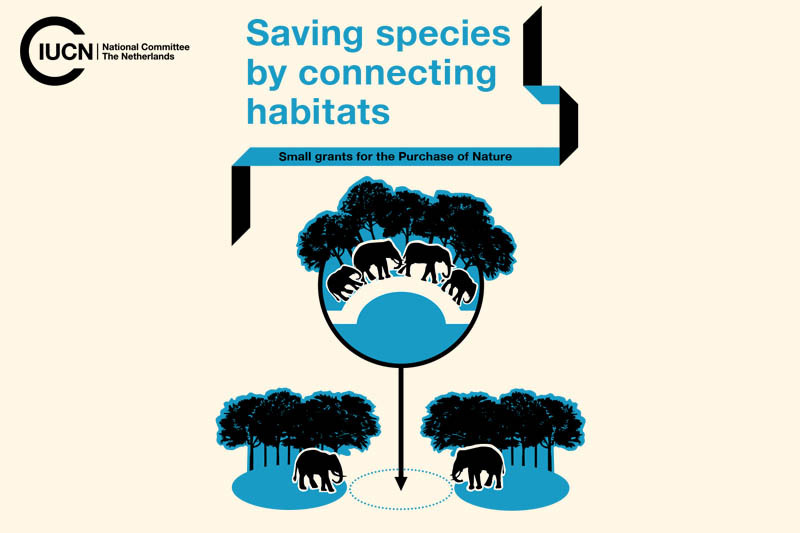 The report outlines successful case studies, tools and strategies for successful connectivity conservation initiatives.